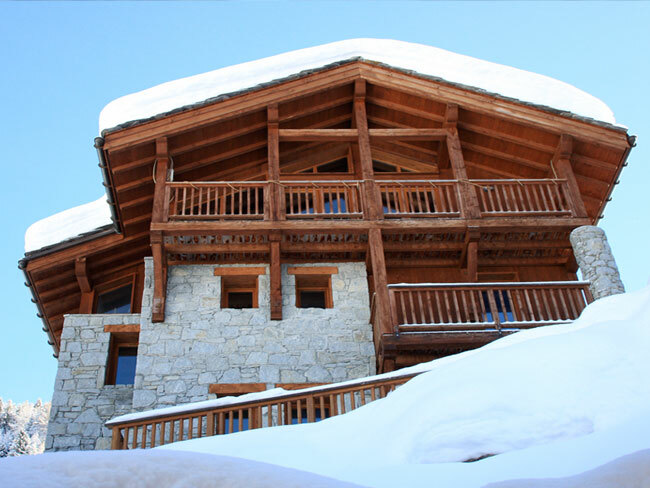 Situated in Sainte Foy's premiere position Ste Foy Chalet is located at the top of the village on the edge of the piste, a true ski in ski out chalet. This spacious 5-bedroom chalet has 5 guest bedrooms all with en-suite bath or shower. A short walk takes you down to the local bars, restaurants and shops. 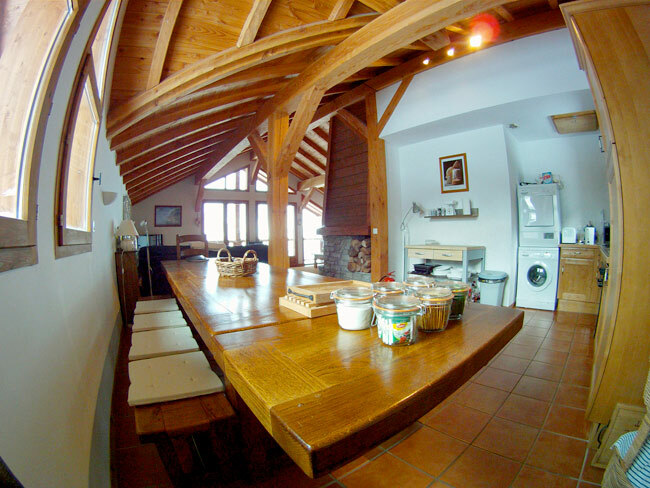 With uninterrupted panoramic mountain views across the Tarentaise valley to Mount Pourri and the Aiguille Rouge the large open living area is comfortable and fully equipped with TV, freesat, DVD player. As well as a traditional log fire the chalet has under floor heating and sauna to warm you up after a day in the snow. Other facilities include washing machine, tumble dryer and boot warmer. 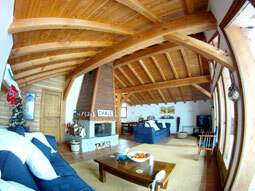 Click on the icons below to view guest bedrooms and sauna. Click to view floor plan of kitchen and living area. 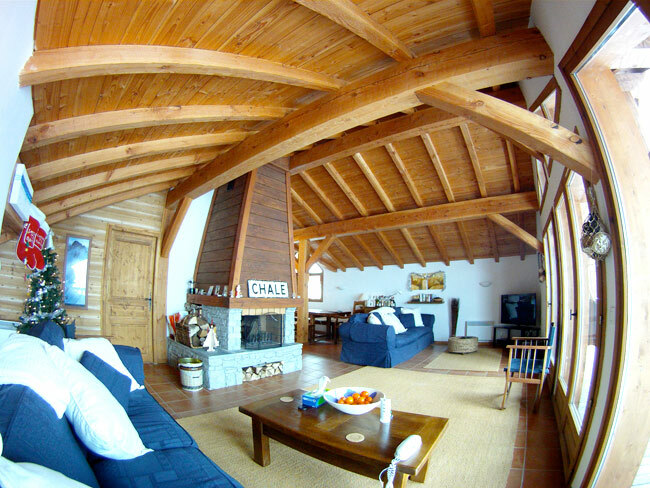 View map of ski chalet location.